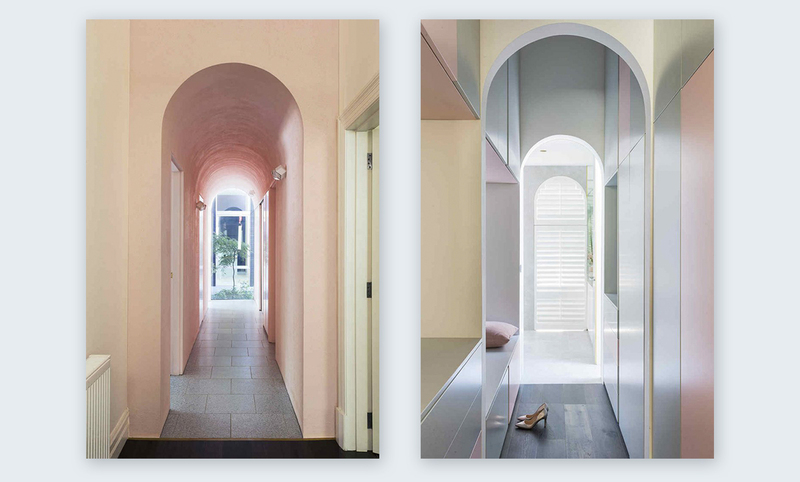 One of the top design trends of 2018 that will continue in 2019 is the use of pastel colors. We’ve seen the trend across websites, branding schemes, fashion, social media, and interior decor. 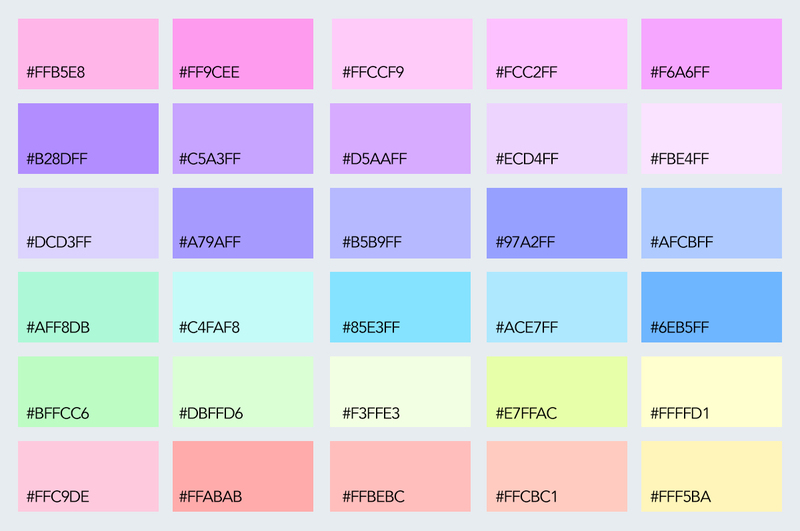 But what exactly defines a color as “pastel"? A pastel color is any color that has just enough white mixed into it to look pale and soft while maintaining its colorful personality. The most common pale colors we’ve seen this year are soft millennial pink, light azure, creamy mint, and whimsy yellow. 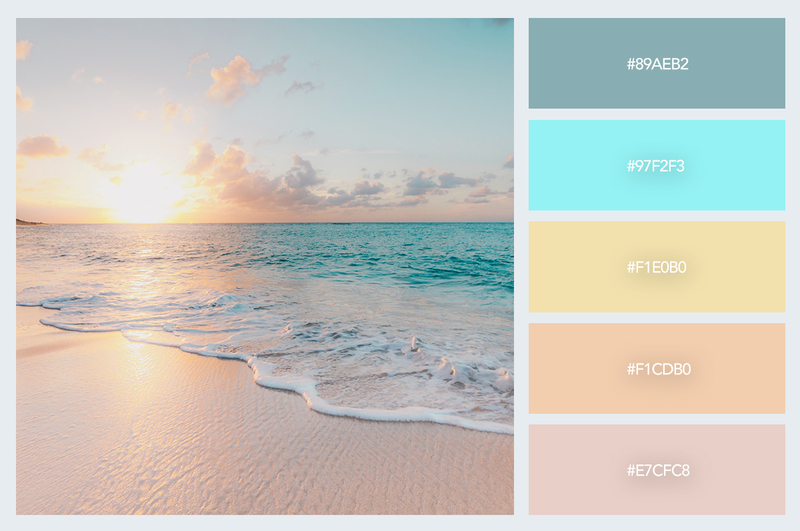 In this collection, we've gathered our favorite pastel color designs from this past year to inspire your own creations. There's everything from branding schemes and Instagram accounts to fashion, websites, and interior design. 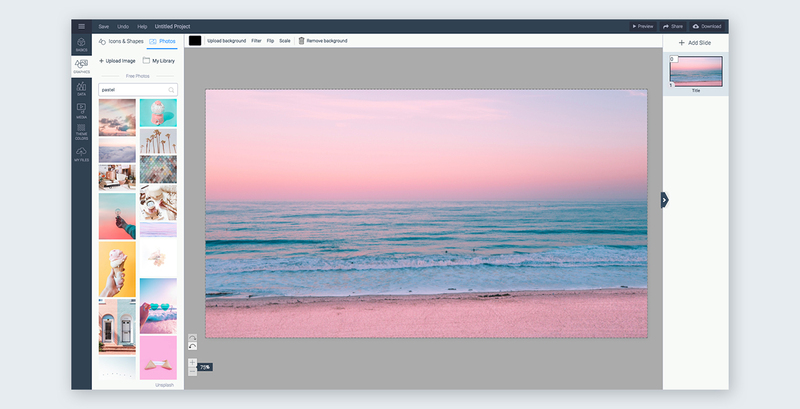 But first, here are some pastel colors that can be used inside the free Visme graphics editor by copying and pasting the hex code next to the image, as seen below. 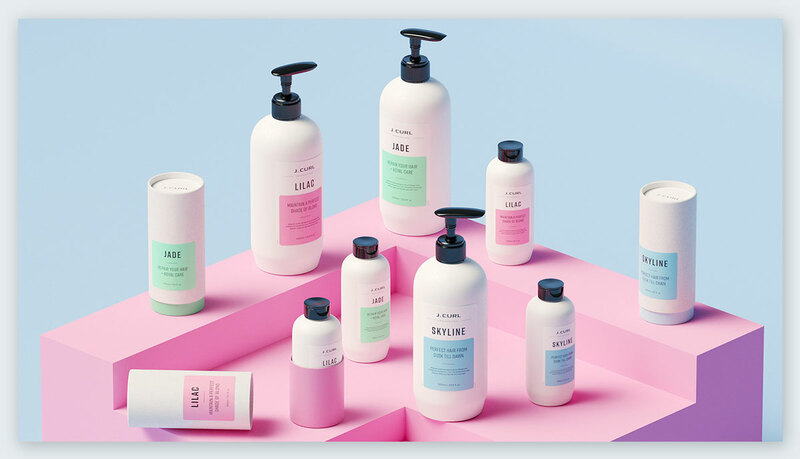 This hair care line uses classic pastel colors like pink, sky blue, and soft mint. These three, mixed with black and white in the labels and packaging make a great combination. J.Curl is actually a fictitious brand created for the sole purpose of a branding and packaging design, but the end result is so good that it was featured in design magazines throughout the design community. In this creative project, designer Aredes was tasked with the photos and layouts for watch brand Zeithaus. 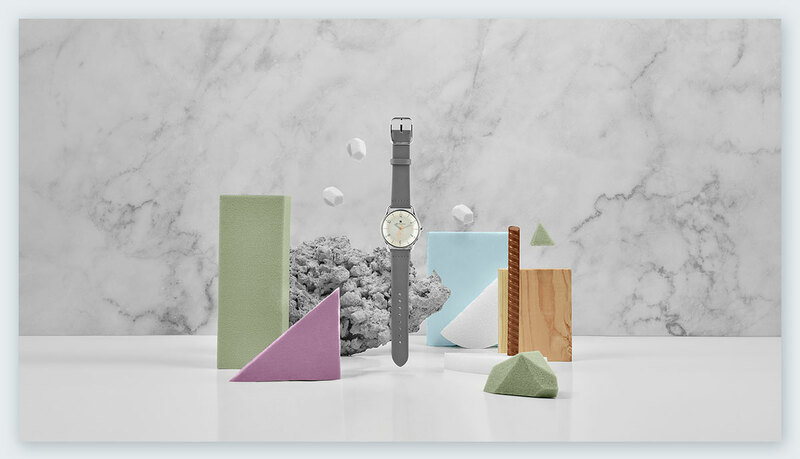 The designer used different materials in pastel colors to create a unique and subdued design that matched the watches and their bands. 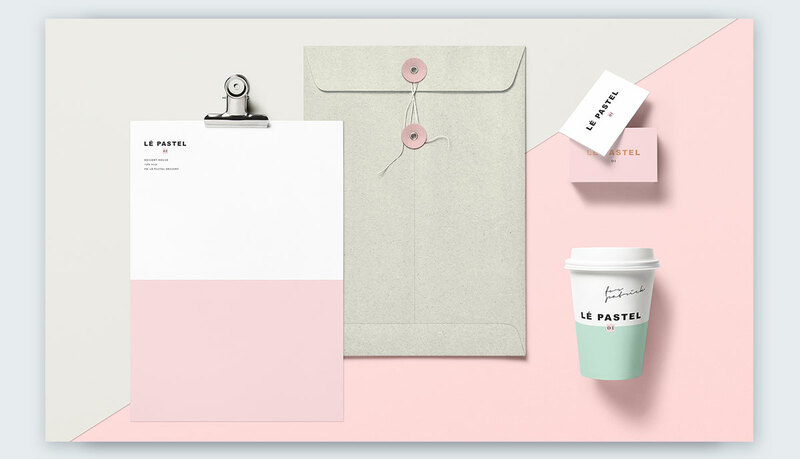 The branding scheme for Le Pastel is a classic pastel combination of millennial pink and neo mint with a soft concrete gray for balance. The addition of gold letters raises the bar for this elegant but fun design. Some pastels have a smaller amount of white mixed in and are on the verge of not being pastel at all. Nevertheless, they maintain their pastel qualities but are also more vibrant. 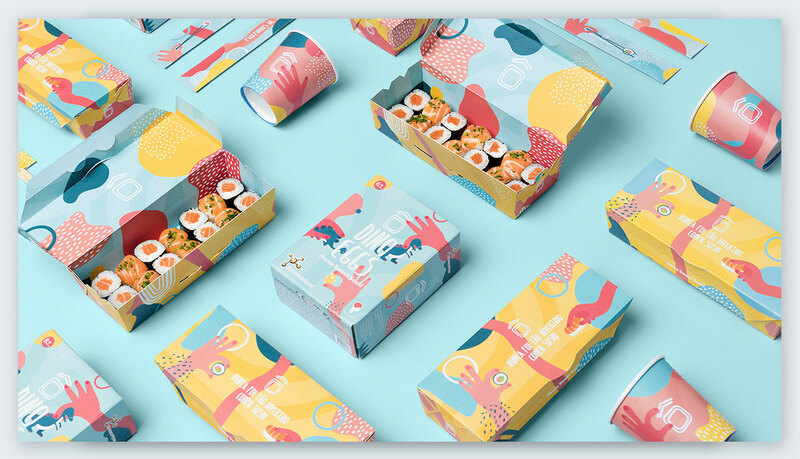 The designers at Savvy Agency chose these strong pastel hues in their packaging design for a sushi restaurant. The client wanted designs done for the new kids’ menu and packaging, which were a huge success. Fancy handbags are the ultimate accessory for the modern woman. As so, they follow the trends and styles of the moment. 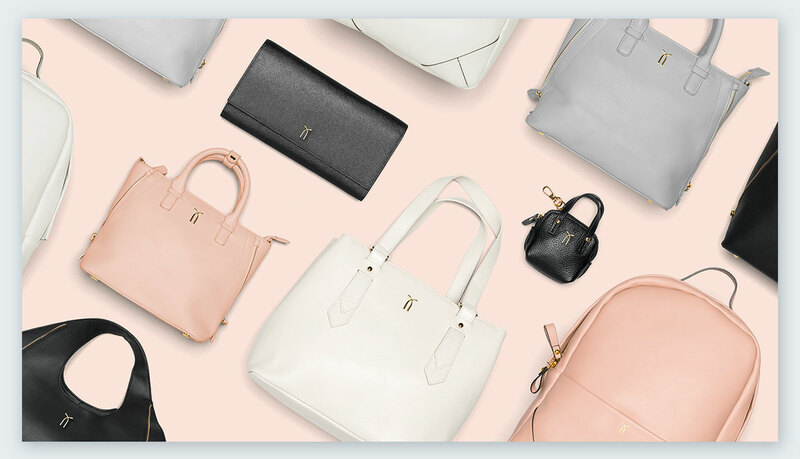 These handbags by twice fashion are made with neutral pastel leathers and photographed with pastel backgrounds for a clean display of luxury. The black details bring it all together. When photographers and creatives do things on their own time, the results are usually amazing and unforgettable. 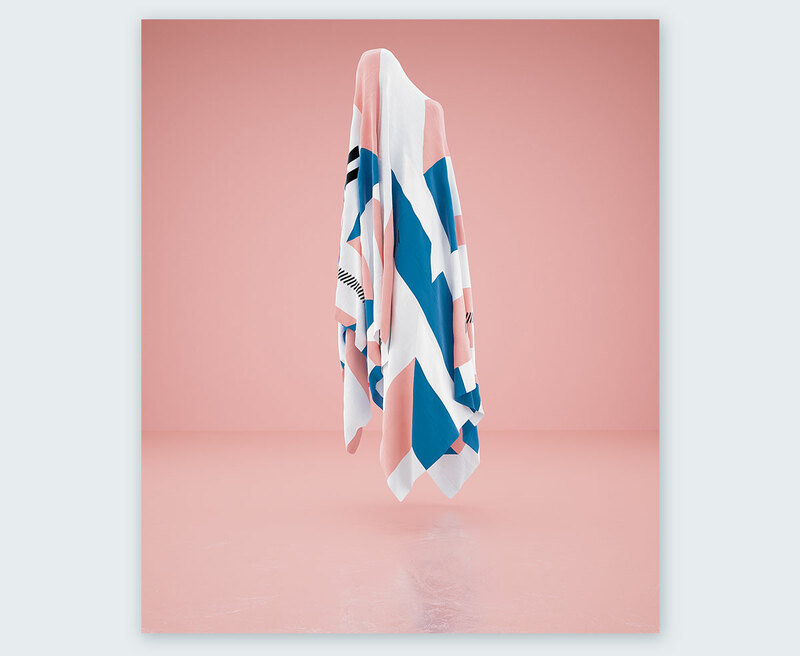 This photoshoot called “Ethereal” by photographer Simon Kampfer uses textures with pastel colors as fabric over floating beings. The images are beautifully surreal and perfectly pastel. This is another example of a photographer doing work for their own enjoyment. This photoshoot is amazingly futuristic while also beautifully candy pastel. The colors around the model are strong and powerful while also light and airy. The coloring in the photo makes the model’s skin into a pastel hue like the rest of the composition. Indonesian illustrator Putri Febriana has mastered the use of pastels in his beautiful illustrations. 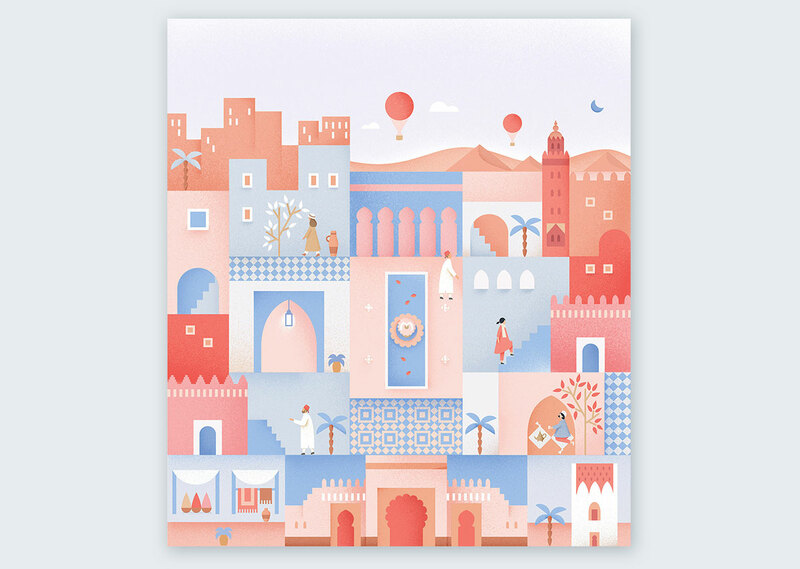 He uses subtle gradients to give depth to his colorful designs about the cities he visits. His Instagram account is a gorgeous source of pastel inspiration. 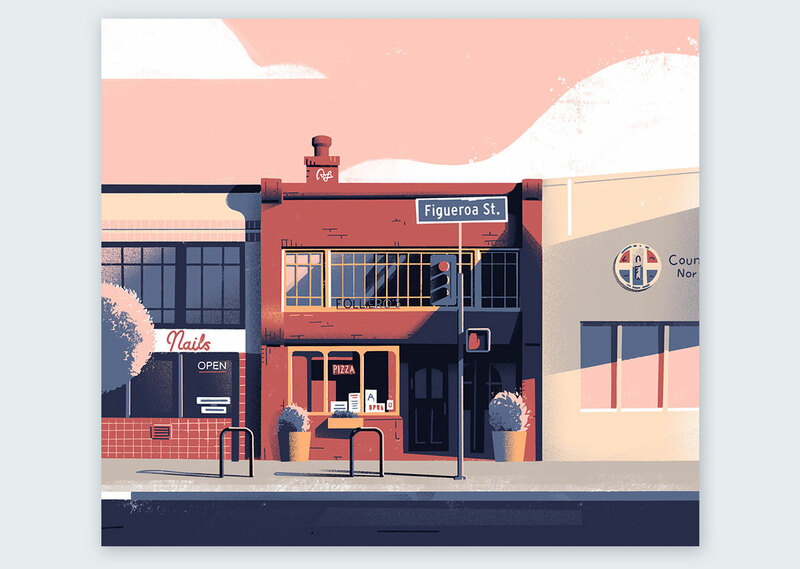 Illustration and design studio Down the Street Designs has a great collection of pastel-colored illustrations for high-class clients as well as personal projects. Their illustrations have an added grunge texture and an amazing light and dark harmony. 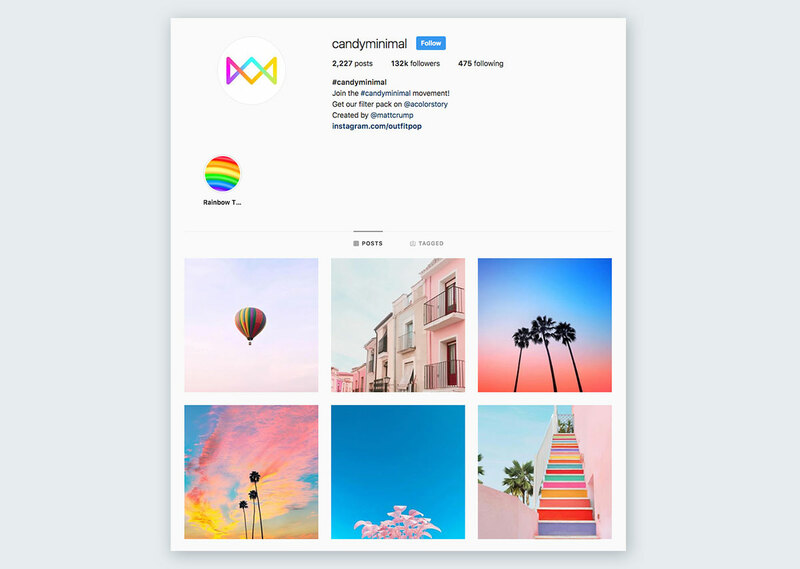 Candy Minimal is a photography movement on Instagram which involves lots of pastel colors mixed with vibrant neons. 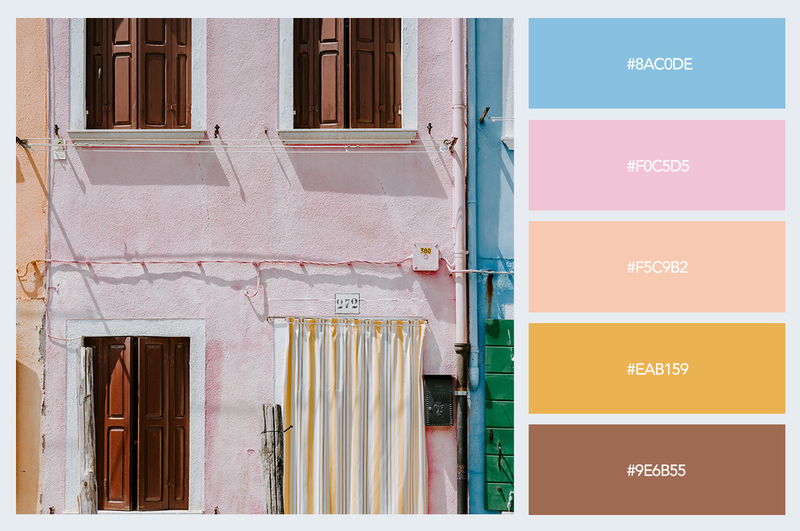 The color trend got so popular that the team behind A Color Story and A Beautiful Mess asked the creator of candy minimal to put together a filter pack for A Color Story. 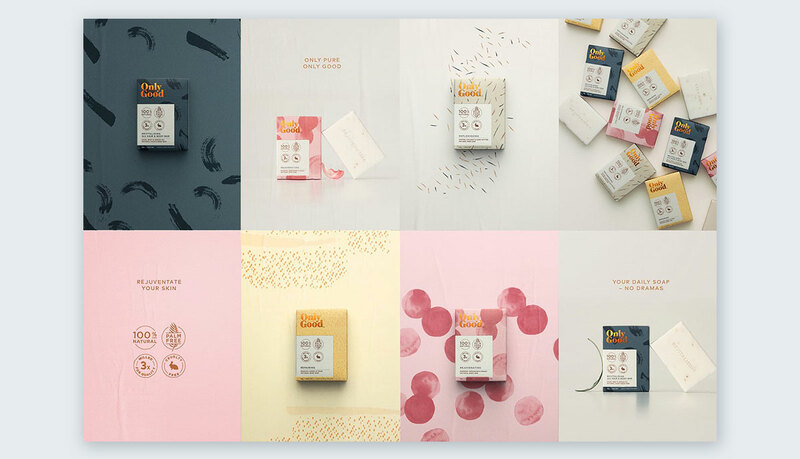 The Candy Minimal filters will help turn your photos into gorgeous pastel compositions. 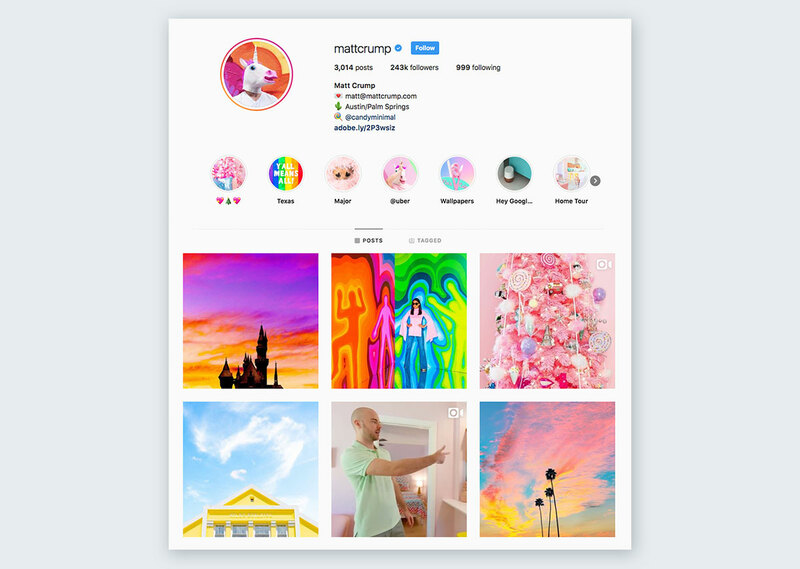 Matt Crump is the creator of the candy minimal trend and his Instagram is a pastel color delight. Follow him for a daily dose of pastel inspiration mixed in with rainbow hues and vibrant neons. If gorgeous pastel visuals could be given a label, it would be Matt Crump and his Candy Minimal. 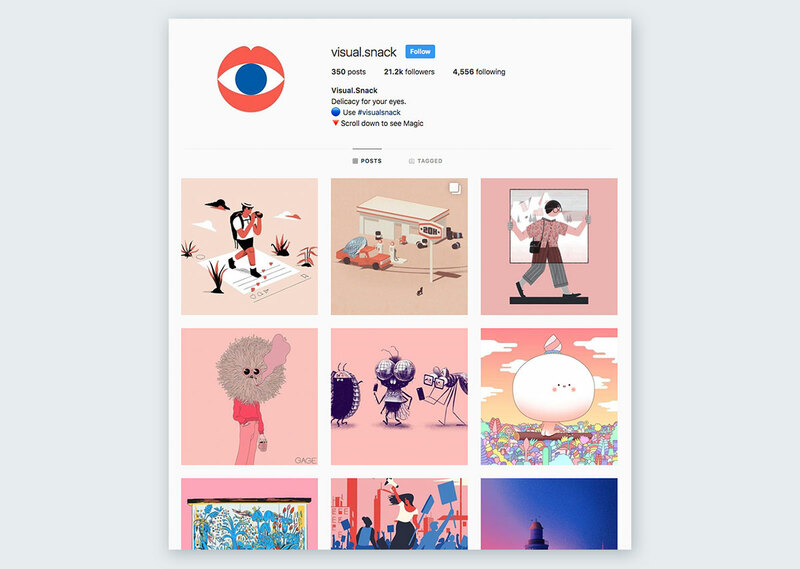 There are plenty of creative curation Instagram accounts, but Visual Snack is special. Even though they showcase different artists, they choose the art they feature to fit a specific color gradient design. Pastel colors have been present many times; at the time of writing this collection, their profile featured a creamy pastel color. 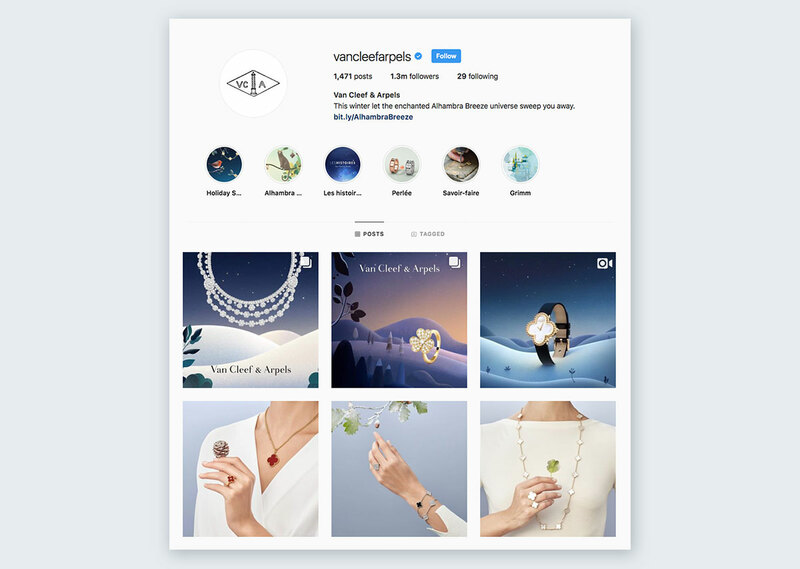 Luxury jewelry brand VanCleef & Arpels has been using pastel colors in their marketing for a while now. The best way to enjoy it is through their Instagram account. 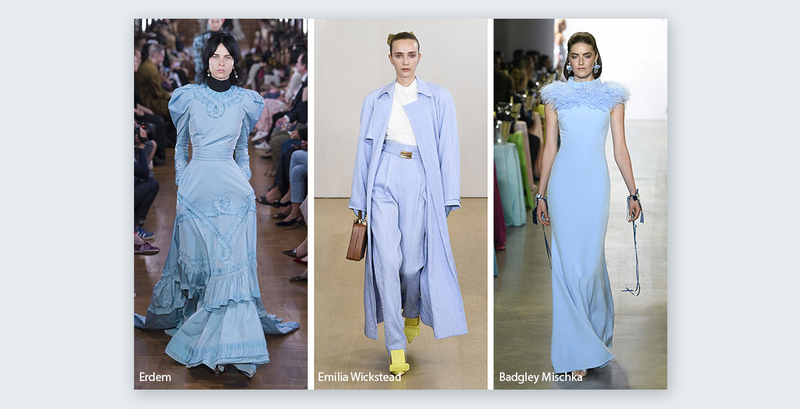 Light blues and pastel violets paired with intense night skies or soft greens with off-whites harmonize well to represent the brand seamlessly. 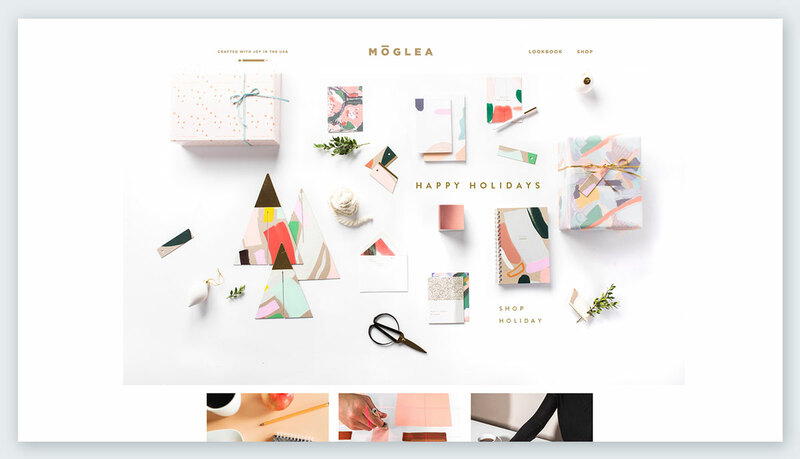 The Moglea Paper Goods and Stationery line is handcrafted in Iowa by a couple of talented artists. Their letterpressed prints, dip dyed paper and hand-painted patterns are beautifully made with pastel hues and soft creams. The notebooks, cards, postcards and wrapping paper collections are gorgeous. Their current Happy Holidays design is perfectly pastel. 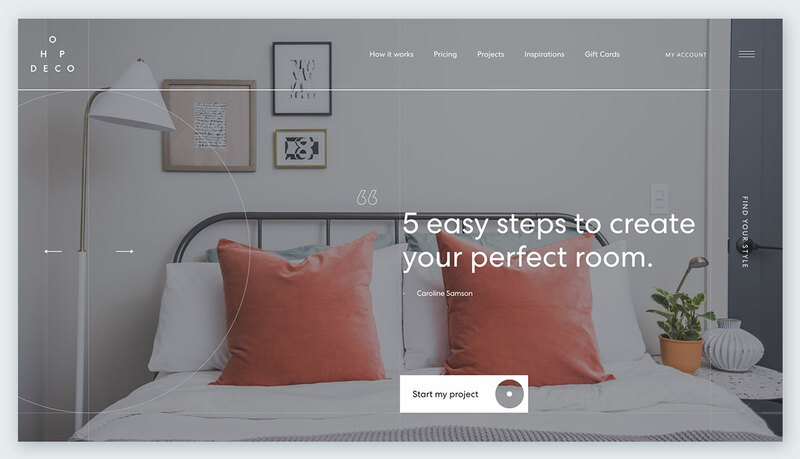 The Hop Deco website is an online graphic design service for people that need help sorting out the design for any room in their house. The example rooms all use pastel hues in the decor, pillows, accessories and furniture. The Pantone color of the year, Living Coral, also makes an appearance on some beautiful throw pillows. 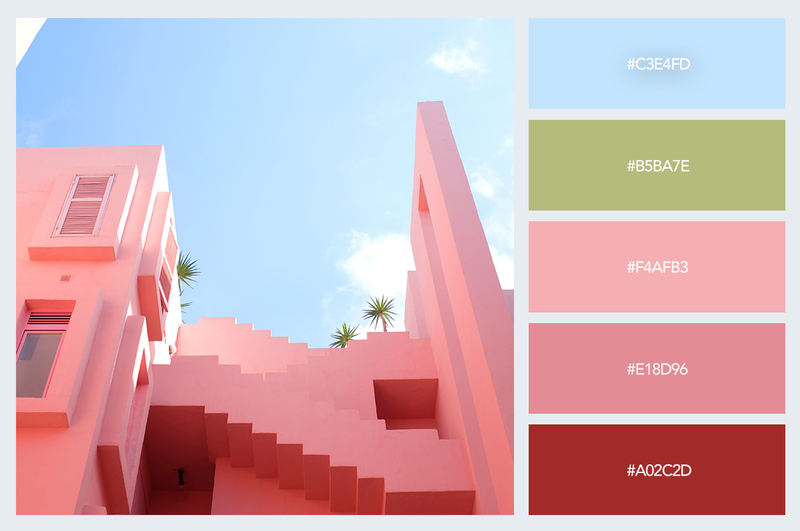 Paint company Sherwin Williams has color forecasting just like Pantone. 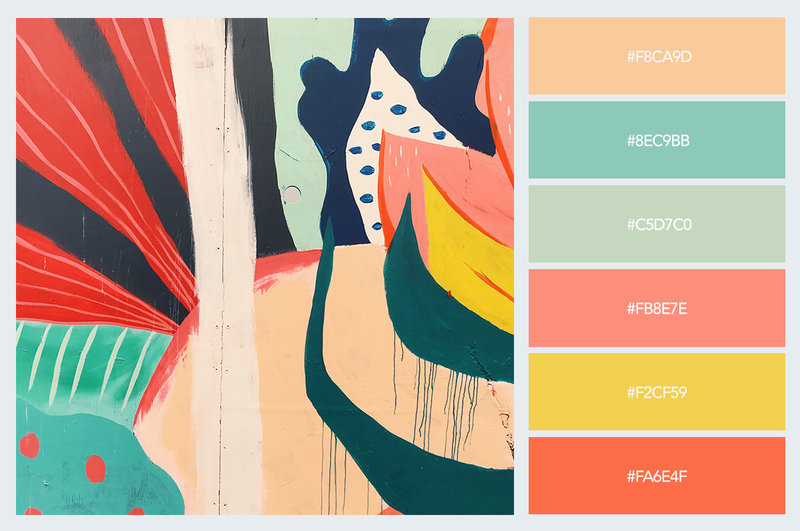 Every year they create color palettes forecasting interior design trends. 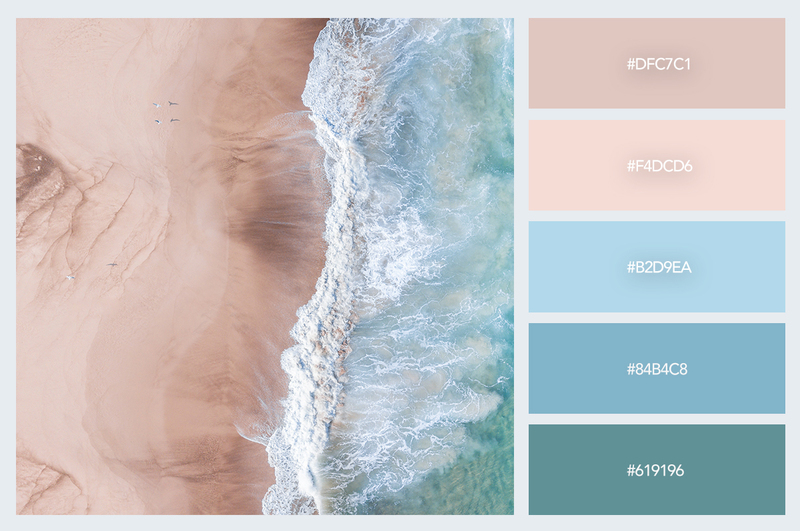 One of the palettes for 2019 is called Shapeshifter and it’s a collection of pastels and muted greys, perfect for a calm living room or home office. 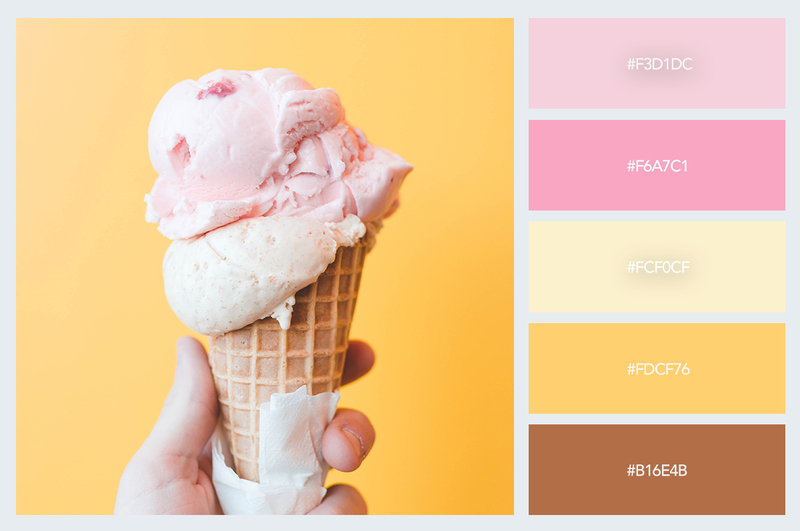 The new pastel hues are vibrant ice cream colors. Interior decorators are using all these colors in one composition for a beautiful effect. 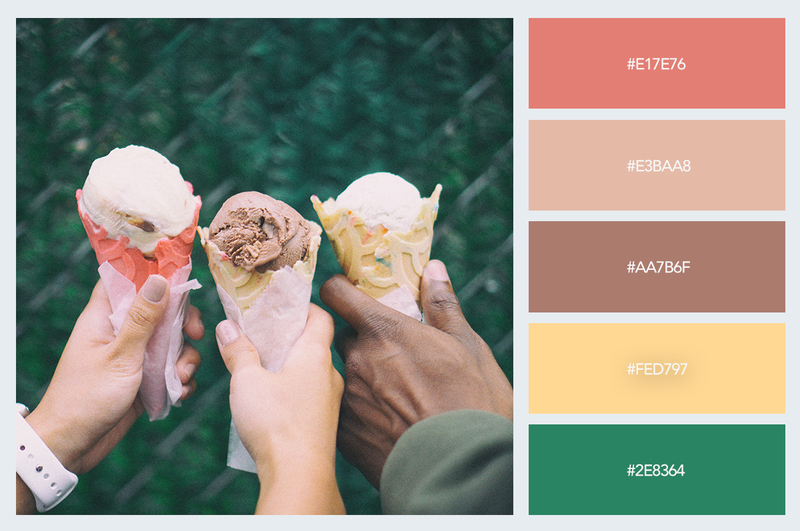 Using muted tones to create breaks in vibrancy, this combination of ice cream pastel colors has a wonderful effect on human emotions. Who wouldn’t feel happy in this room? In both the Stockholm furniture fair 2018 and the Milan Design Week 2018, pastel colors made an appearance as the new neutrals. 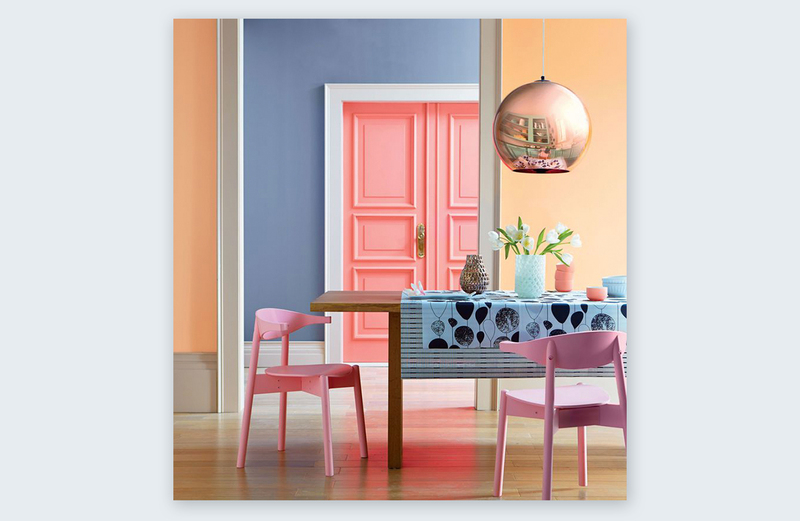 Both of these fairs forecast color trends for the coming year and sometimes subsequent years. Soft pinks, light lilacs, easy yellows along with muted grays are being used as the new calm and neutral palettes. 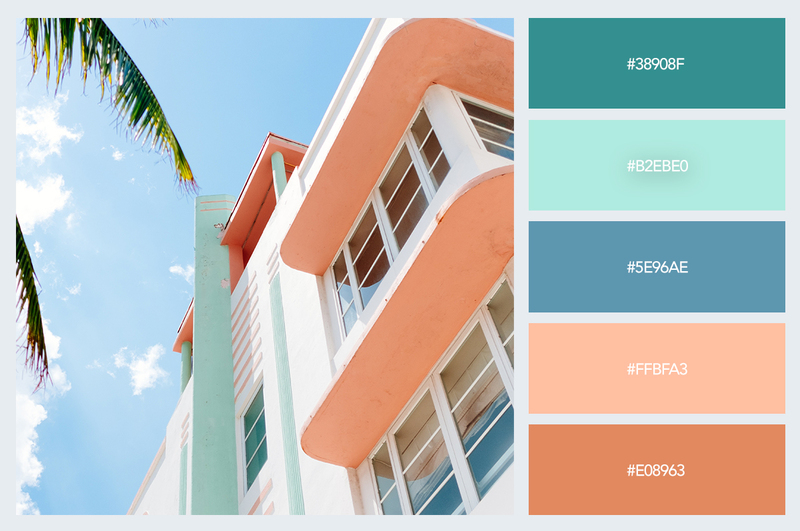 The color that stands out the most and is in the running for being the trending color of 2020 is neo-mint. 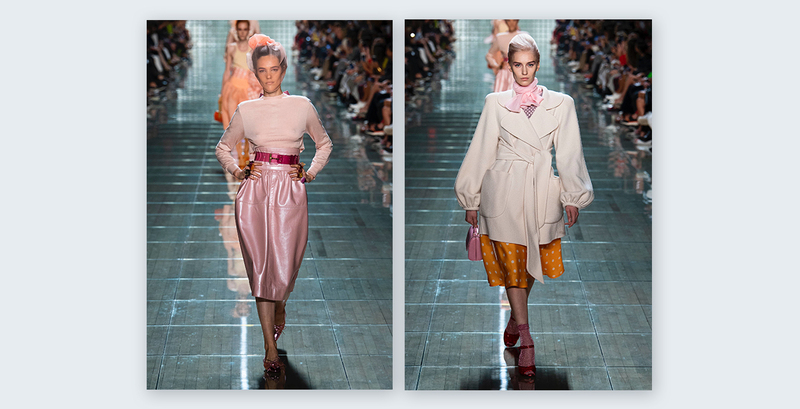 The ready to wear collection by Marc Jacobs for Spring 2019 was full of pastel hues in the clothes, the makeup, and accessories. Harmonized with deep reds, muted greys, intense greens and soft taupes, the pastel color palette shines throughout. There are some really beautiful pastel pieces in this collection. 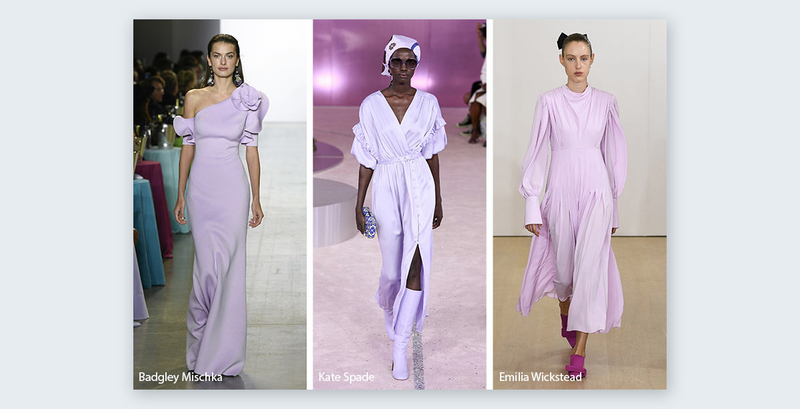 Marc Jacobs was not the only designer showing off beautiful pastel creations on the Spring/Summer runways. Lots of other designers chose pastel hues as well. 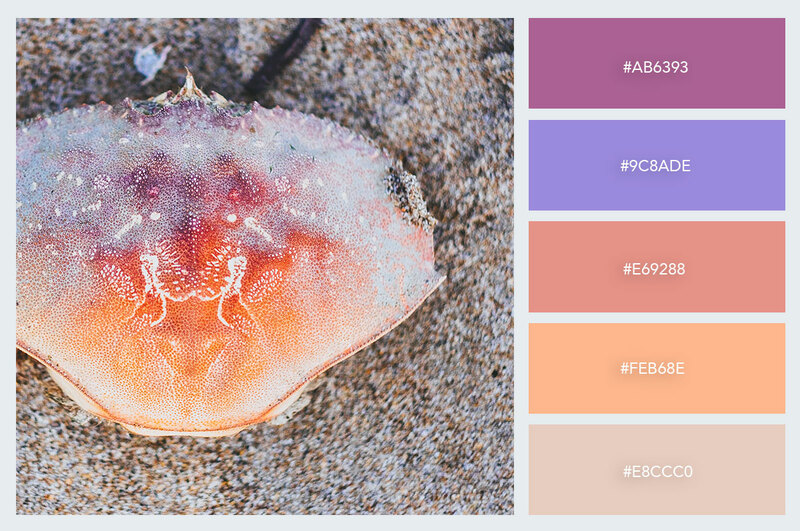 Some beautiful colors worth mentioning are clearwater blue and light lavender. 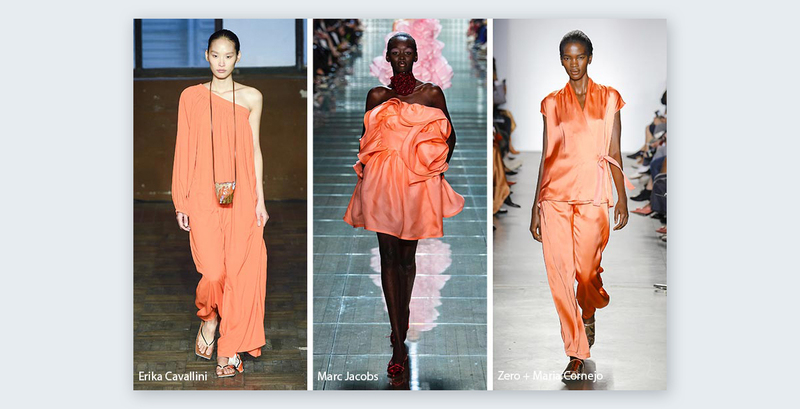 The Pantone color of the year Living Coral also made a debut. 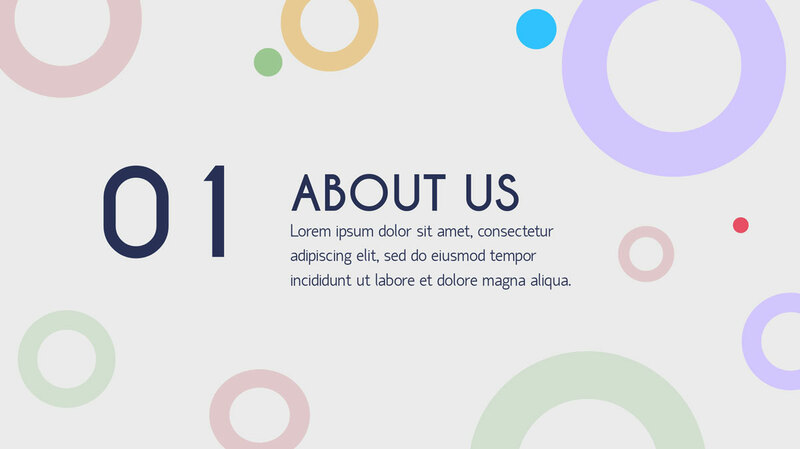 Last but not least, a pastel presentation template can give your slides a fun and colorful look. 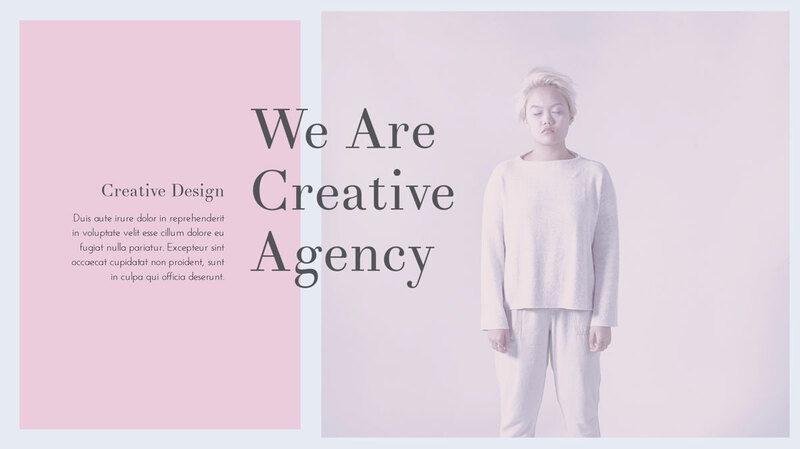 Along with an elegant sans serif font and some vivid imagery, pastel colors look great in templates like these. 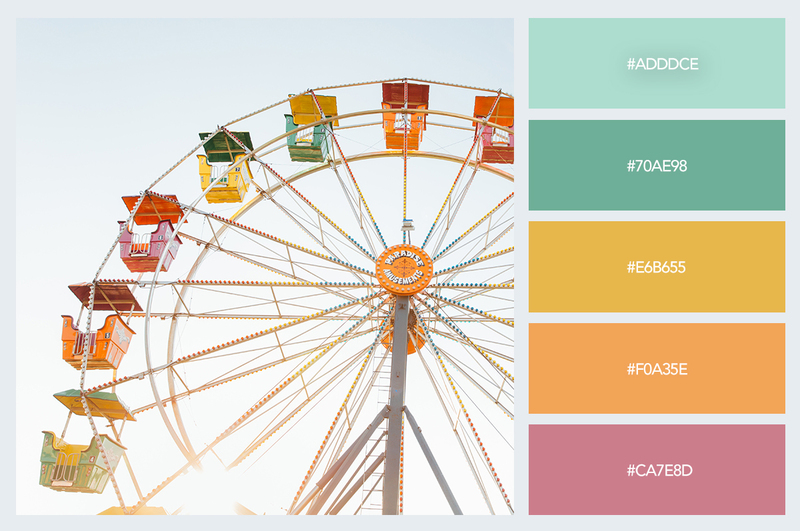 The Visme editor has tons of pastel backgrounds ready for your design projects. 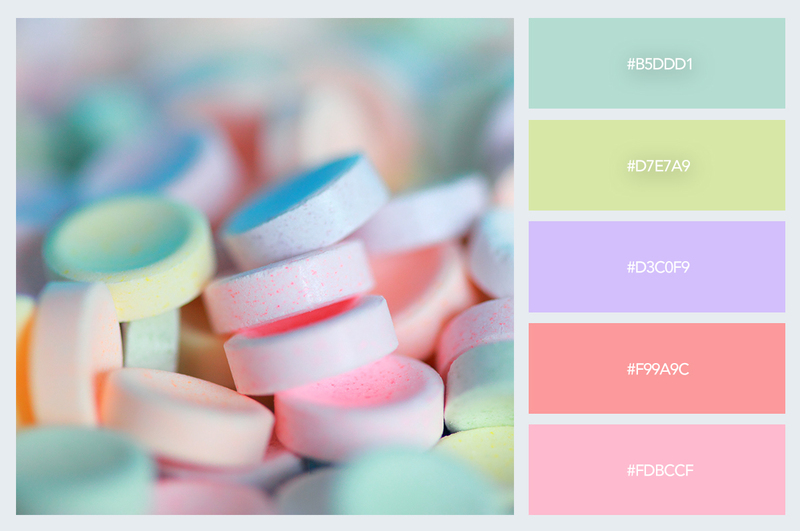 Simply insert “pastel” into the search box and you’ll find plenty of free images for commercial or editorial use. 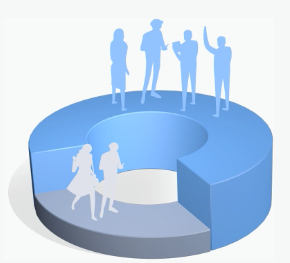 You can insert them in your presentations, social media graphics, infographics, or any other type of visual content. Watercolors are still an ongoing trend in graphics and visuals. 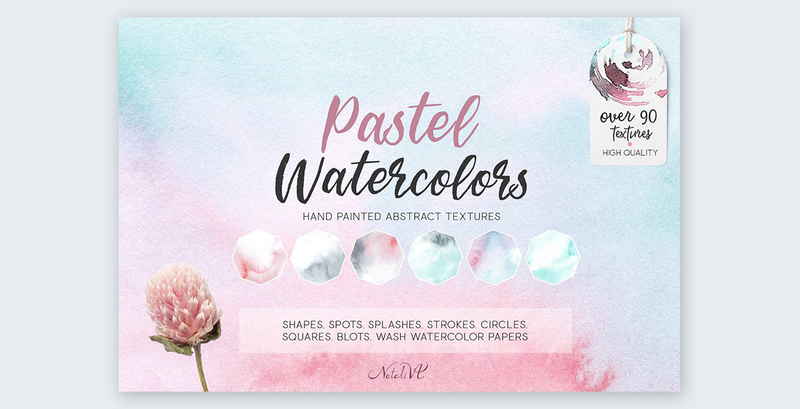 Pastel watercolors are perfect for social media images, packaging, and branding schemes. They can be used in anything you like. You can find textures like this on Creative Market or Freepik. 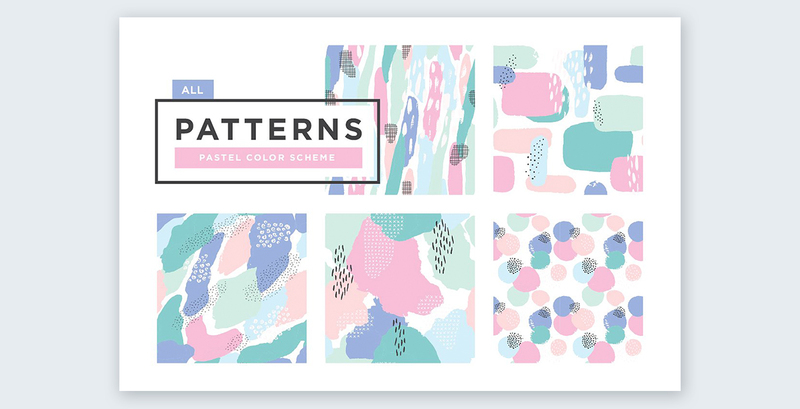 Seamless pastel patterns are a wonderful addition to a pastel inspired design. These can be used as backgrounds, details or sections of graphics. Try them in your newsletters, social media graphics or flyers. 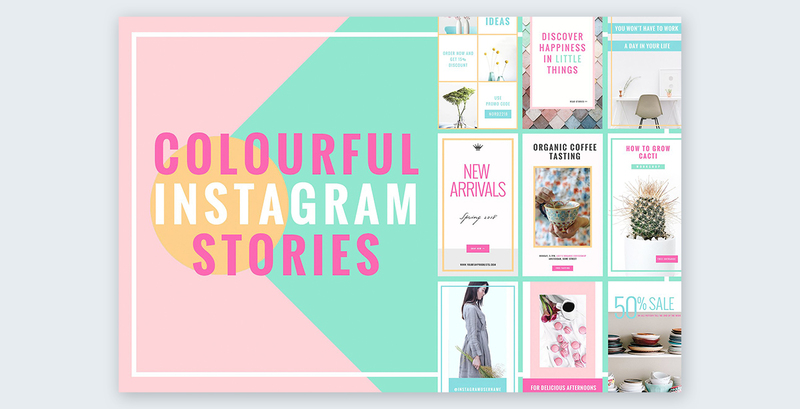 The easiest way to get a grip on Instagram stories is to use templates. 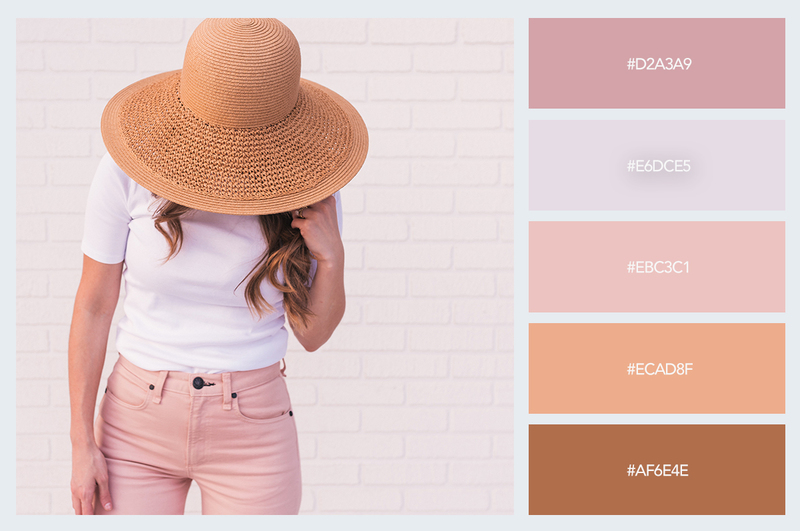 A pastel stories template collection is perfect for staying on trend with your lifestyle brand. You can find these on sites like Creative Market or create your own in the Visme editor. Keep your templates in your Brand Kit for easy access. Yes, pastels can also be used in business cards. They might not always be trending, but if they match your brand and style, then they can work just fine. 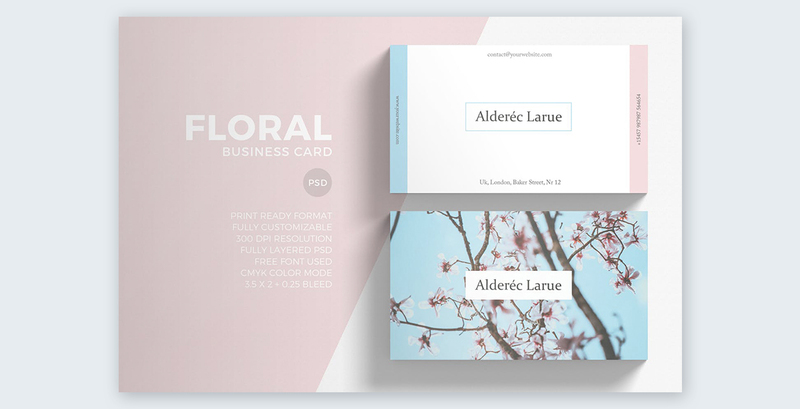 This business card template, for example, has light pinks and blues along with cherry blossoms and a classic white. 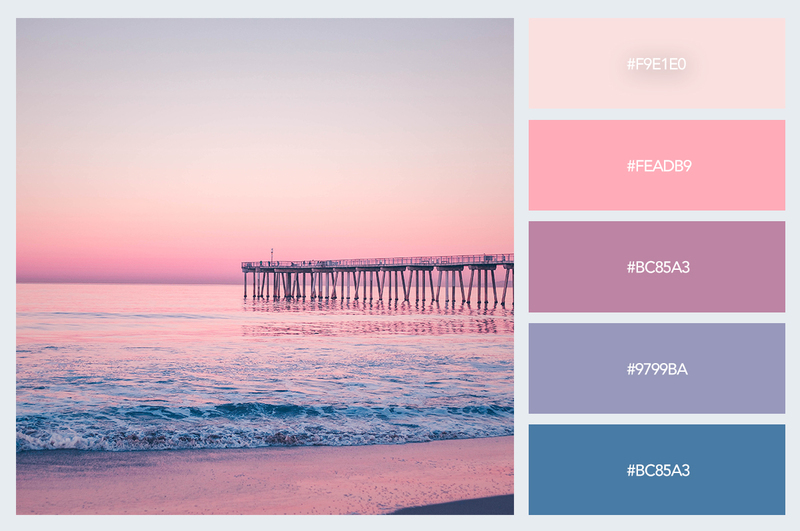 Have you been using pastel colors in your visual creations lately? Why not try them next time? 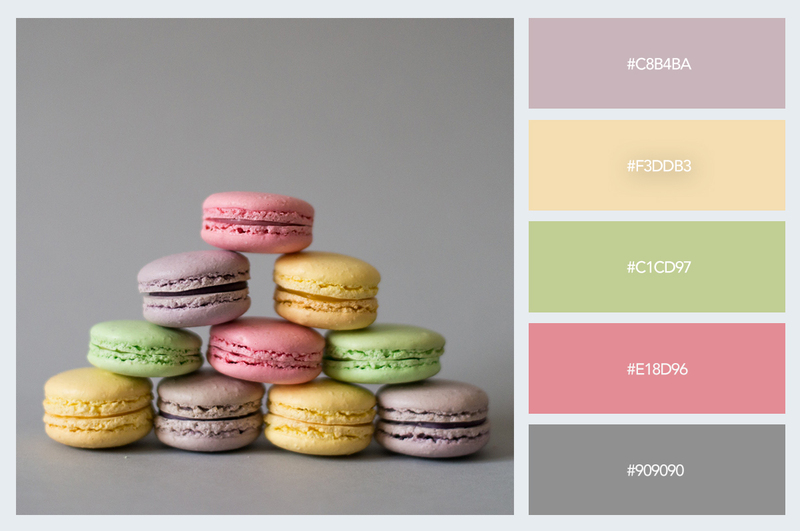 Your presentations or your social media graphics can be revived with any of these pastel colors. Simply copy and paste the hex codes in the color picker within the Visme editor or your preferred graphics editor.